Creating Fabrics and Fashion from Orange Peels #WearableWednesday « Adafruit Industries – Makers, hackers, artists, designers and engineers! 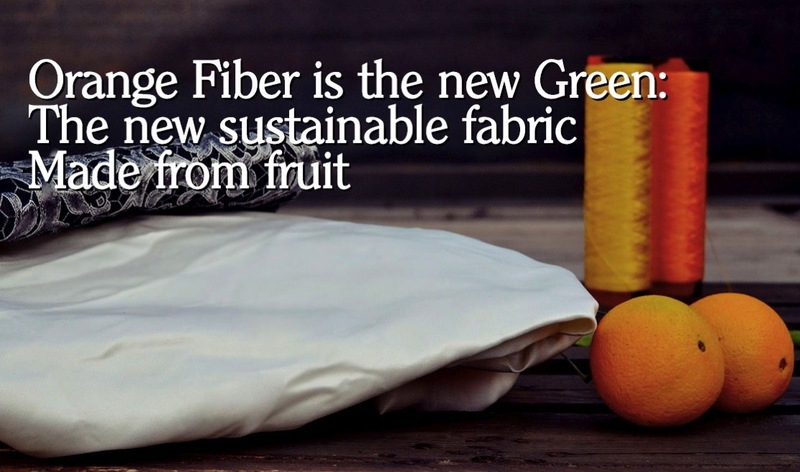 A sustainable fabric, made in Italy and that is good for your skin? 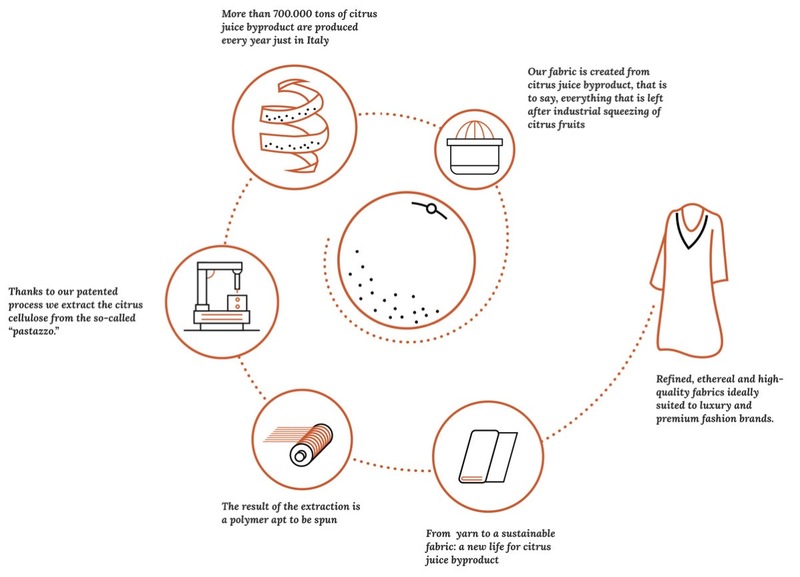 Two girls from Sicily have made a dream come true creating Orange Fiber, using the wastes coming from oranges. From Catania, which has always been one of the most vibrant and hype cities in Sicily, to Milan, the undisputed capital of Italian fashion and to Rovereto, cultural and industrial centre in the heart of the Trentino region: the story of two Sicilian girls with a brilliant idea and their land in their hearts, progresses in these three cities, quite symbolic, although quite different. Adriana Santanocito, 37 and Enrica Arena, 29, three years ago were only two students studying away from home in Milan who, during a chat in the kitchen, literally invented Orange Fiber, their innovative sustainable fabric made with oranges, and now they are going to make their dream come true. Learn more here. And if you want to read more from Adriana and Enrica check out this interview in Make.